Whether you�re shopping for a pair of slippers for a gift, or to pamper yourself, Cloud Nine Sheepskin Sunrise Scuff Women�s Slippers are it. The Sunrise Scuff is the ultimate cozy slipper, with a cowhide suede upper for added durability and easier to clean. 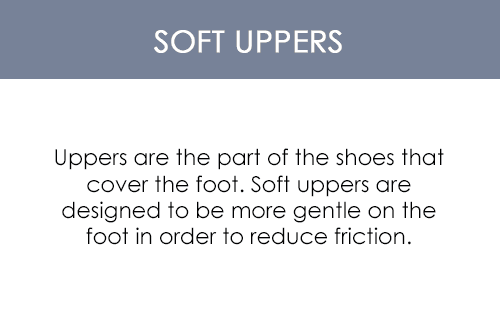 100% natural sheepskin lining makes these women�s scuff slippers ideal for year-round wear. 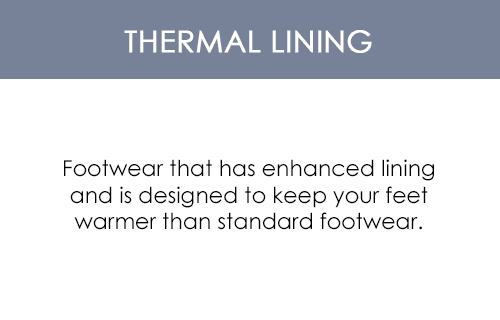 The sheepskin lining allows feet to breathe, wicking away moisture and keeping feet comfortable in the warmer months. 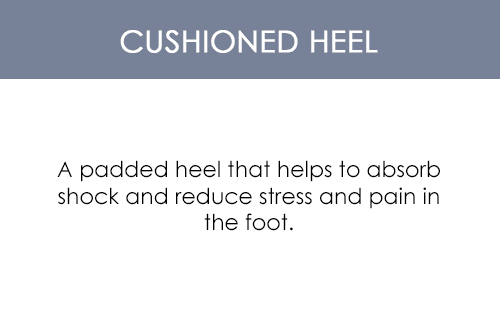 Sheepskin also keeps feet warm in cozy in the winter months. The soft sheepskin collar lets you slip into comfort from the start - all of these features offer a balance between support, cushion, and comfort. 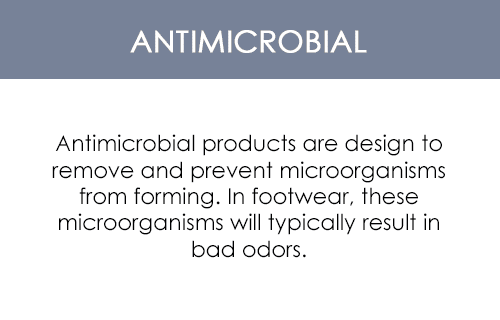 Wear these slippers indoors and outdoors with a rubber outsole with added traction. Cloud Nine Sheepskin Sunrise Scuff Women�s Slippers are the gift that keep on giving, whether they�re your feet, or a loved one�s. The name says it all- Cloud Nine! I've been trying for quite a while to find a comfortable, real sheepskin slipper that I can wear outside when I let my pups out. My old ones were falling apart and happily, I found these!!! The cuff is just high enough to keep the cold from my ankles (the old ones were lower and didn't) and the sheepskin is very soft and comfortable. 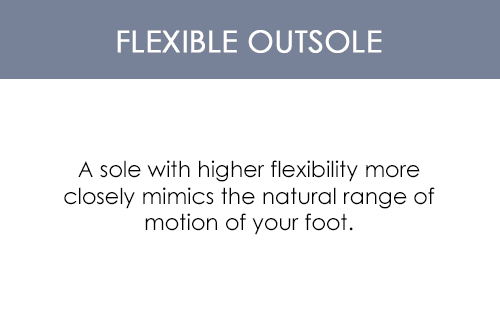 The soles are good for walking outside, but very flexible and almost feels like walking barefoot. A nice change form my old ones that had a Vibram-like sole that was almost like walking on a plank. A+++ I'm going to get another pair, just in case one of the pups decides to like them as much as I do. Too nice to go without. The most comfortable slippers ever!